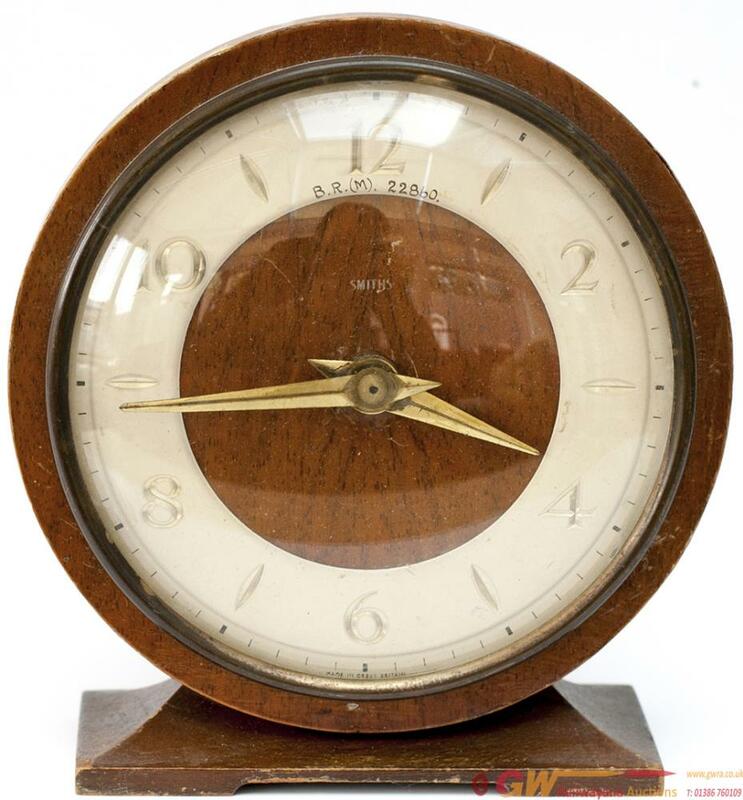 British Railways Midland Region 5in dial mantle clock by Smiths Of England. The original dial is lettered BR(M) 22860 and the clock is in original condition and working. A nice little railway clock.